This is an interactive talk about how to become a well-rounded child. This talk has a worksheet for each student that contains a clear explanation on how to become well rounded, and how a well-rounded child will have a much greater opportunity to excel in any career path. This is an interactive talk about how your choices in life define who you are. This talk has a worksheet for each student that contains an explanation on how every choice (what you eat, what you do in your free time, what you watch on television) defines who you are now and what path you are most likely to follow. 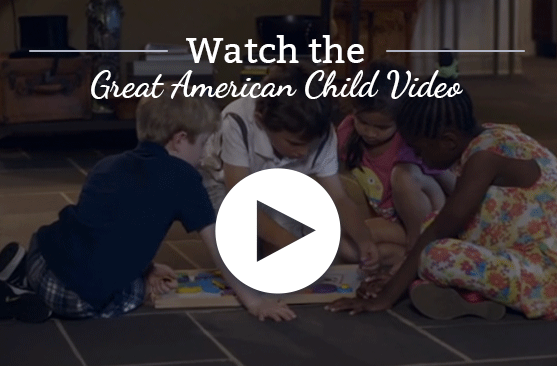 What Kind of Great American Child Are You? This is a talk aimed at middle school students and older. It is designed to inspire children to set goals and excel. It is an interactive talk with a worksheet that allows each child to learn their strengths and what areas need improvement. 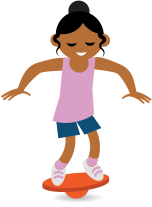 Great American Child offers a template for teachers or parents to offer summer camps with a complete list of materials needed and daily syllabuses. Don’t have a teacher? Please contact Great American Child and discuss the possibility of sending one of our teachers to your location. Looking for a simple workshop for children, parents or organizations? Great American Child can provide a list of workshops and talks aimed at helping to create a well-rounded home and school.